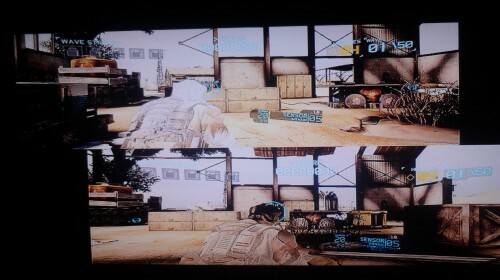 This page contains co-op info for Ghost Recon Future Soldier on the Playstation 3. All information about Ghost Recon Future Soldier was correct at the time of posting. Information is subject to change. If you see any errors please email us. Page created in 0.1264 seconds.